Notice how the rules of wealth creation have changed? There’s uncertainty both in financial markets and the services advisors offer and, indeed, some clients are questioning whether the wealth management community is acting in their best interests. Transparency, accountability, ethics and trust is a critical driver for clients seeking advice. this short guide will provide you, the reader, with a brief but comprehensive understanding on the evolving HNW Gen X and Gen Y community, and how they see financial advice playing an increasingly larger role in their wealth creation. The insights from the paper are drawn from 20 HNW clients, all with different backgrounds though with a commonality to secure their financial future either through self-delivery or mentored support through their advisor. This isn’t me telling. This is me asking, and being told through dialogue with our clients. are with their advisor, the greater the outcome and impact within their “personal balance sheets”. – but to also understand our clients pain points and pain relievers. In essence the report reviews 5 critical themes: time is trumping desire, uncertainty causes inaction, over taxed through under-structuring, passive is massive, and value. The report reflects on these key points and their impact, and provides simple yet effective solutions for both the advised and non-advised alike. active funds for diversification. Cost was a critical consideration, with clients seeking to reduce the overall cost of management fees. Investors should be comfortable and understand listed products, including how support from a financial advisor in rebalancing investments will potentially mitigate much of the uncertainly about jumpy investment markets. DIY investors should monitor their investments daily in order to achieve optimal outcomes, and be mindful of fees and expenses which aren’t available via the scalability of your investment advisor. 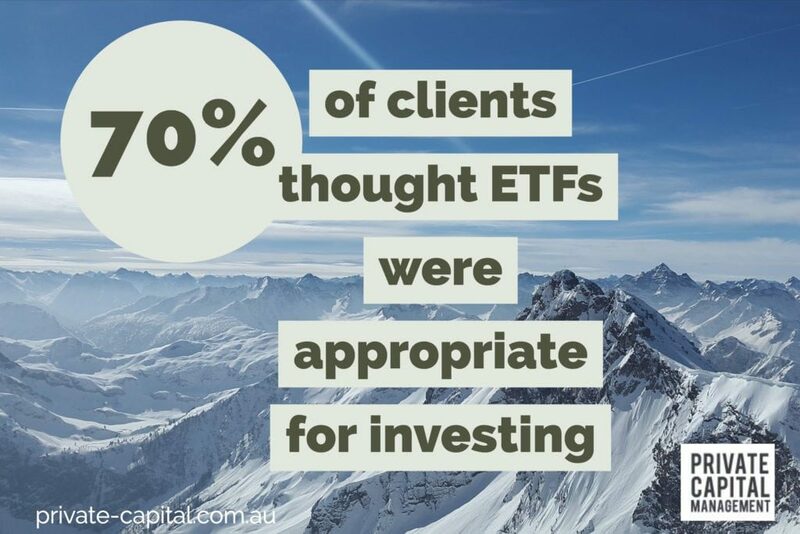 Therefore, clients should be seeking a core passive exposure, such as a broad-market ASX 200 ETF, with additional investment sleeves of yield-based ETFs, appropriate Global Exposure (passive & active) and short-duration fixed income exposure. Most clients, being high income professionals and business owners, expressed the belief they were missing out on opportunities to use their income in more fruitful and efficient ways. Critically, interviewees expected their advisors to understand complex tax strategies, such as trust income, and how to effectively structure income and capital within a portfolio for optimal outcomes. 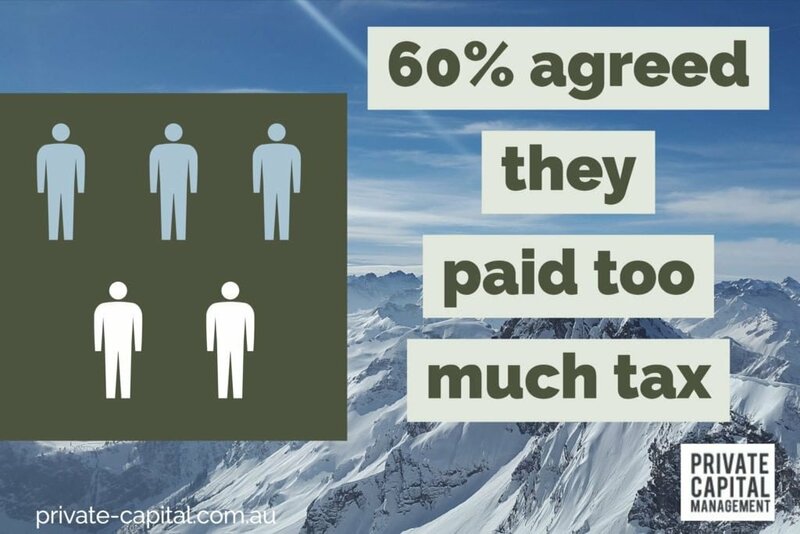 The simplest advice in this space is to reiterate that there are legitimate ways of reducing tax that most income earners in this bracket are simply ignoring. The use of the right structures, particularly using a Company structure, is one such avenue. Unadvised clients should have expertise setting up Trusts and Companies, auditing, accounting and investment expertise. 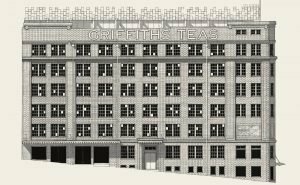 Recent examples for Private Capital Management clients included implementing an Investment Company to purchase shares and property, whilst having the ability to pay franked dividends. If you’re not in the market to engage a professional, limit your exposure to unhelpful “market noise”, ensuring your investments are well diversified and current. should seek counsel through impartial independent research, and avoid “BBQ talk investments”. Advised clients should expect a candid relationship with their advisor and the tools and resources to monitor and report your wealth, support and education on financial markets. Further, your investment advisor should be well versed on all aspects of wealth creation, including property, and have access and support both within the financial markets community, but also value add through services such as buyers advocacy. Research concluded that clients who avoided attending to their financial affairs, and would brush aside to the “too hard basket” would pay the price financially in the long term. With the blink of an eye many missed out on investment opportunities and creating wealth. Competing pressures of work, family and life in general made financial strategies essential to deliver strong outcomes that clients expected. A recent example where many clients missed out on increasing their “personal balance sheets” is the quickly moving Sydney property market. If outsourcing isn’t your thing, then at least booking a regular meeting with yourself monthly to undertake remedial action is recommended on your finances. 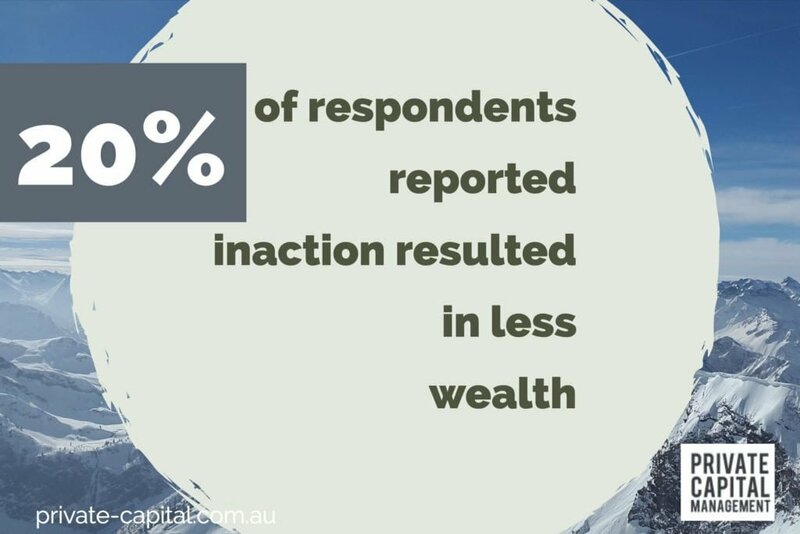 However, partnering with a financial advisor provides accountability, coaching, and a voice in order to drive successful financial outcomes in the long term, as demonstrated through annual net gains in wealth KPIs. Advised clients should therefore be seeking monthly verbal communication with their advisor to ensure goals are achieved and momentum maintained within the wealth creation paradigm. The caveat here is the type of advice. Interviewees expected advice free of conflict and independent, and are willing to pay handsomely for advice that can demonstrate value. Our Research mirrored what we’ve already seen before. NPS scores for those under advice are significantly higher compared to most industries. property market, investments, innovation and lending, and having the technology and tools to bring these together under one platform. New age financial advice professionals have the skills to bring together all auspices of the wealth management equation to drive client outcomes and engagement and add value. DIY investors will need to spend considerable time, effort and money to draw together the technology to monitor and track their financial affairs, all whilst ensuring they are increasing their wealth on the long term. The cost of not acting for clients of this kind generally exceeds the cost of advice by a factor of ten for those in this HNW space in our experience. Discuss how you can make the most of this with our professional team. 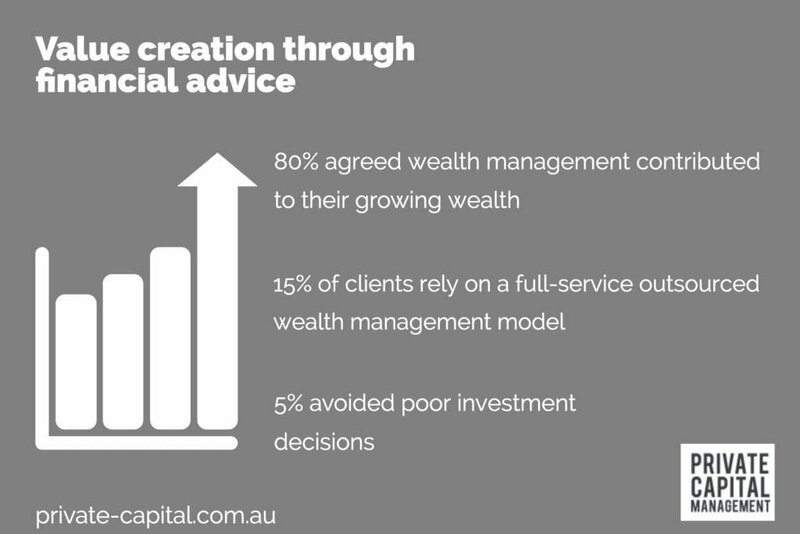 Private Capital Management was established to provide ambitious and successful Gen X and Gen Y clients an integrated, intelligent and holistic service offering from financial advice to lending services, such as mortgages. Our values are built on exceptional customer service and trust and ethics to the highest standard. Nathan Ide has over 12 years financial markets experience within Investment Banking and Investment Management and has worked within some of the worlds largest banks. He has presented at TED looking at Australia’s superannuation industry and has been a frequent presenter at the Australian Securities Exchange. he completed a Bachelor of Commerce. 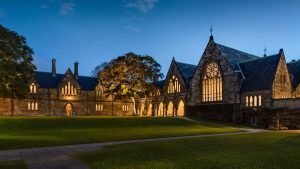 He also has a Masters of Business Administration also from the University of Sydney, and is authorised by ASIC to provide Financial Advice (RG146) and Credit Advice (RG209). This advice may not be suitable to you because it contains general advice which does not take into consideration any of your personal circumstance. All strategies and information provided on this website are general advice only.